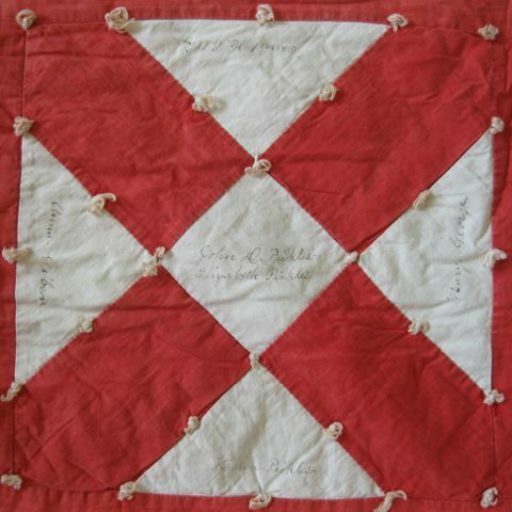 Our website address is: http://www.melrosehistoryquilt.org, a project of Tactile Travel Fabric and Fiber, which is owned by Alanna Nelson. We keep contact form submissions for customer service purposes on file through July 1, 2019. We do not use the information submitted through these forms for marketing purposes.